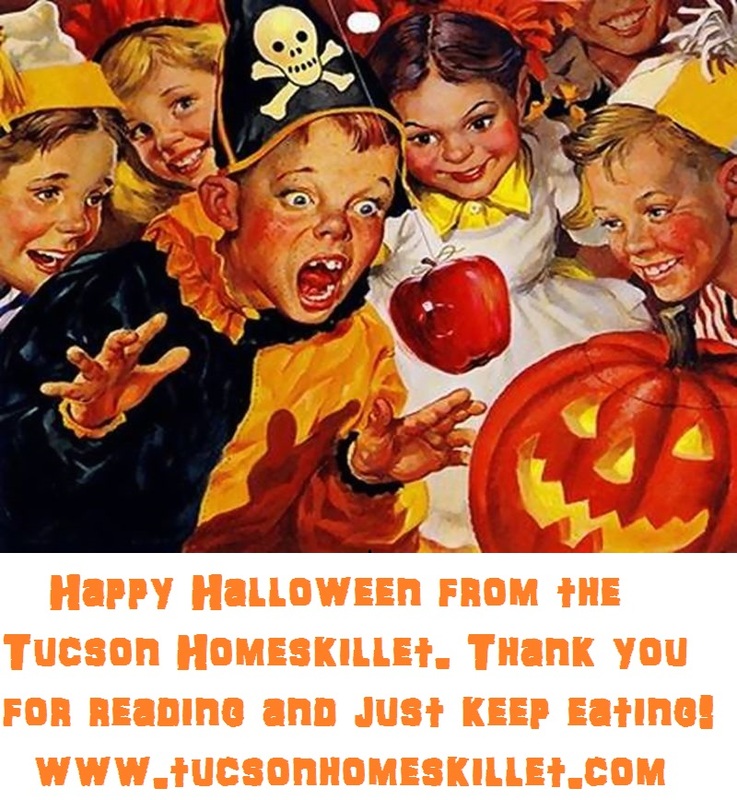 The Tucson Homeskillet: Happy Halloween! These are really popular places in the city for private events for corporations like us. 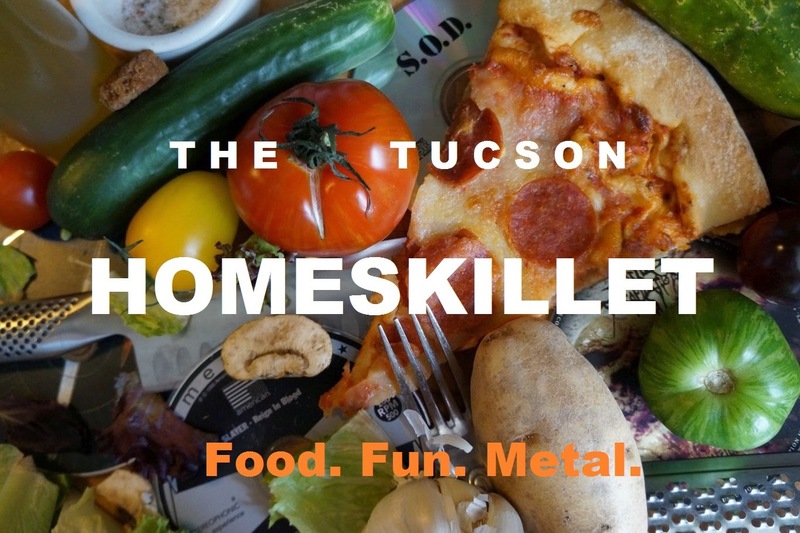 It can be hard to find the right venue for big events. The right size LA venues, that are flexible fits well. Thanks to you.